In recent years have seen the development of a twin process of service reorganisation or reconfiguration. 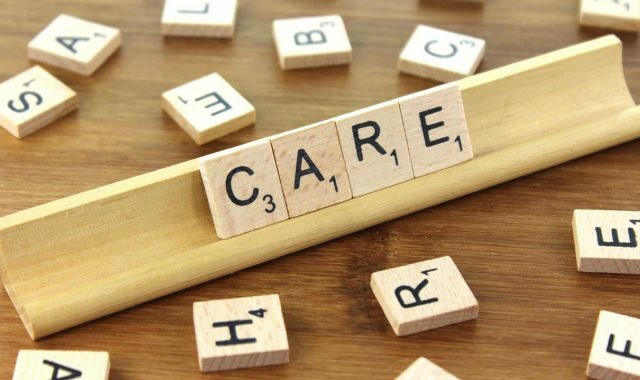 One process entails closing big hospital departments such as Accident and Emergency and Maternity Services so that these are concentrated in fewer, larger hospitals; the second involves transferring services from hospitals into community settings. Recent budget pressures have if anything increased the pressure for reconfiguration – despite the fact schemes have often been perceived as service closures or downgrades and attracted fierce opposition. 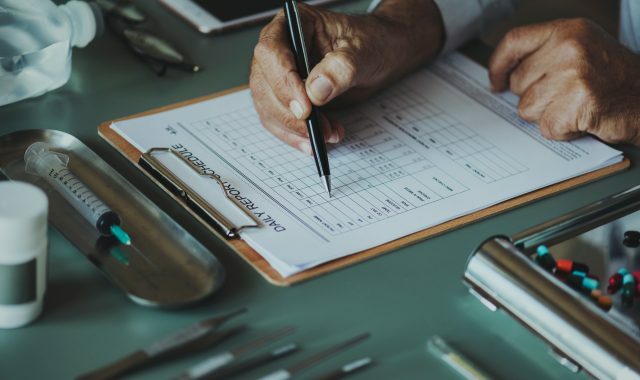 As the NHS turns 70 there is great interest in comparisons between the NHS and other health systems, but what key points need to be kept in mind? This analysis identifies five key questions to be asked of each of England’s 44 Sustainability and Transformation Plans. The Five Year Forward View: do the numbers add up? The financial assumptions underpinning the Government’s plans to close the NHS’s 30-billion-pound funding gap by 2020/21 are unrealistic and are likely to lead to a decline in the quality of and access to healthcare for patients. Subsequently there is a growing risk that that some vital services will collapse. 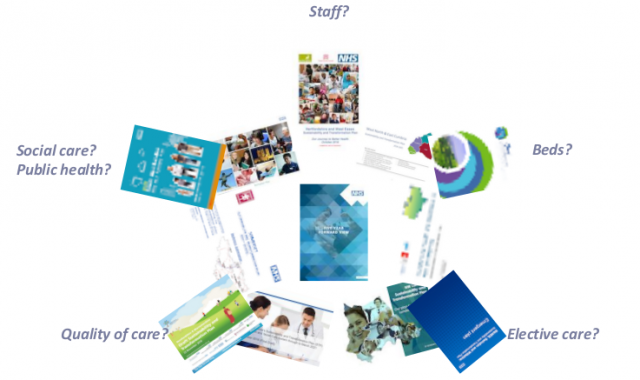 Few STP proposals recognise the complexity of continuity of care. We must demand that STPs recognise the necessary thought and resources required to implement new regimes of continuity of care effectively. 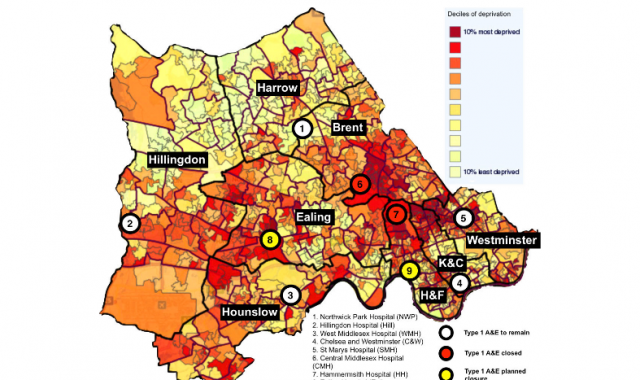 Closing A&E departments has led to a deterioration in the performance of those that remain in North West London. This analysis warns of the risk to patients if further A&Es are closed. The Appendix (technical notes) for Vivek Kotecha’s paper on STPs and whether they can deliver the NHS FYFV. John Lister assesses the published drafts of the plans for implementing the Five Year Forward View published by NHS England in 2014. The government’s Green Paper on work, health and disability proposes a plan for helping disabled people into employment, an ambition that initially appeared in the Conservative Party manifesto in 2015. Jonathon Tomlinson on the GP crisis and 7-day working. 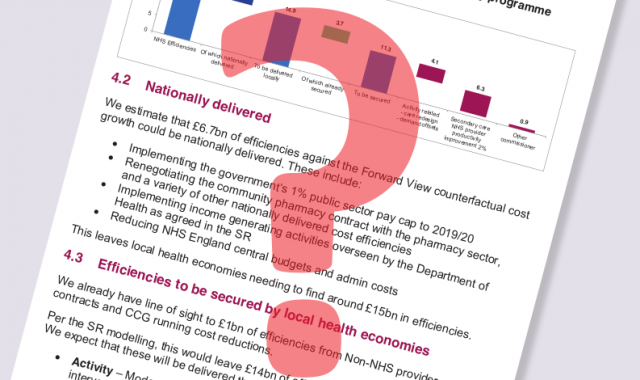 Roger Steer looks at why NHS reconfiguration will not solve the problems in the NHS.